This year, enjoy the outdoor in French. You want to live a proper winter experience while being in harmony with the Canadian nature? Then you need to join the snowshoeing outing organized by the Alliance Française in Elk Island National Park! The purpose of this park is about protecting Canadian prairies wildlife. If you’re lucky, you’ll be able to see elk and buffalos, but what’s for sure is that you’ll have a good time and let yourself be dazzled by the magnificent immaculate landscapes! 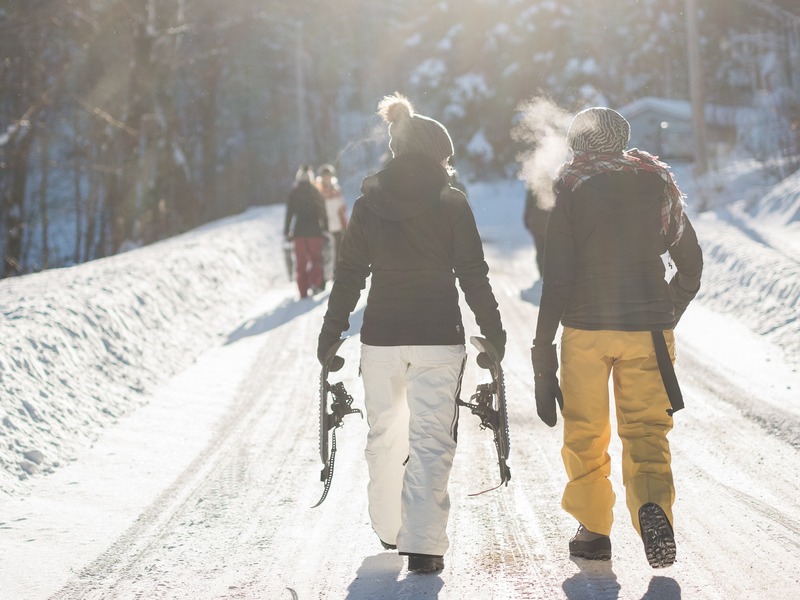 And what is better than snowshoeing to discuss the beauty of winter landscape in good company…And in French? Let’s meet in front of the visitors centre, at the entrance.